Electric cars, rockets, and now...tequila? Maybe, according to a recent federal trademark application filed by Elon Musk's Tesla, Inc.
On October 8, Tesla, Inc. filed an application with the U.S. Patent and Trademark Office to register TESLAQUILA as a trademark for "[d]istilled agave liquor; [d]istilled blue agave liquor" in Class 33. Or, in other words, tequila (although "tequila" cannot be listed in the application because it is a registered certification mark, as described in an INTA article I recently wrote accessible here). The intent-to-use filing basis of the application suggests that Tesla is not using TESLAQUILA as a trademark for "distilled agave liquor" or "distilled blue agave liquor" yet, but has a bona fide intention to do so in the near future. See TMEP 806.01(b); 15 USC 1051(b). Interestingly, Tesla filed an application for this same mark in Jamaica back on April 10, 2018 and is asserting a U.S. priority date based on that foreign application under Section 44(d) of the Trademark Act. See also TMEP 1003 et seq. Tesla fans - while this doesn't guarantee Tesla will be releasing a tequila in the near future, you might want to keep your eyes open. Tesla is not required to start selling TESLAQUILA tequila simply because it filed a federal trademark application, but in order to file the application on an intent-to-use basis, it is required to have a bona fide intention to use the trademark in conjunction with the listed goods in the near future. Generally, there should be documentary evidence to back up this bona fide intention (such as a business plan, contracts with manufacturers, etc.). A mere idea, without more, won't cut it. While Tesla, Inc. currently owns 54 active trademark applications or registrations with the USPTO, somewhat surprisingly, this is the first federal trademark application filed by the company in 2018. The last federal trademark applications Tesla filed were on November 29, 2017 when it filed two applications for MEGACHARGER, one of which covered battery chargers for electric vehicles and the other charging station services. On October 4, the Idaho Potato Commission filed an application with the U.S. Patent and Trademark Office to register the words IDAHO POTATO ALE as a trademark for "beer, ale and lager" in Class 32. According to the application, the Idaho Potato Commission has been using this trademark in commerce at least as early as March 9, 2015 (ed. 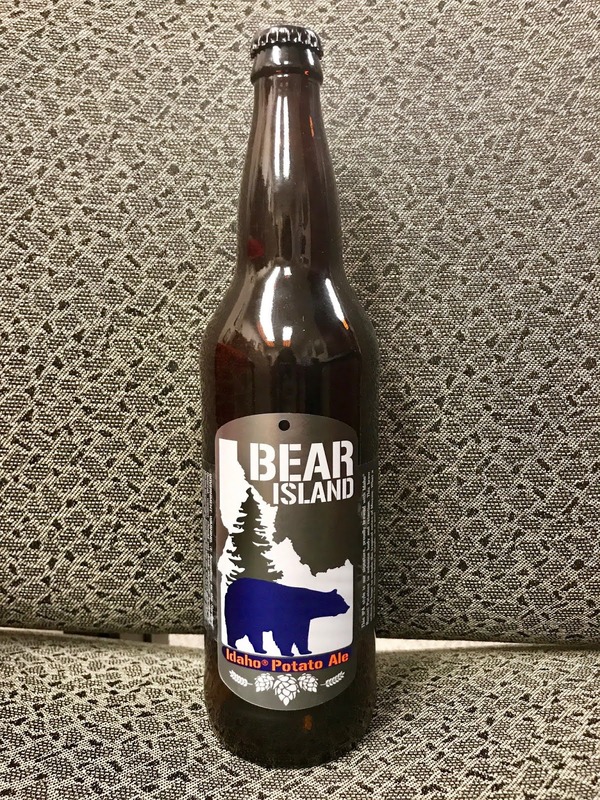 - though the specimen, seen above, apparently indicates the beer may be brewed by Bear Island. 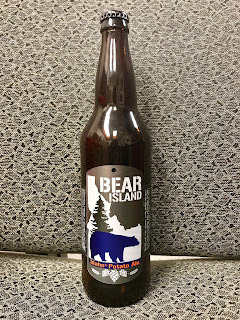 It's unclear what connection, if any, Bear Island has with the Idaho Potato Commission). The Commission filed another application to register 100% IDAHO POTATO BEER as a certification mark for "beers, lagers and ales that include potatoes" on that same day. According to that application, "[t]he certification mark certifies the regional origin of potatoes grown in the State of Idaho and certifies that those potatoes conform to grade, size, weight, color, shape, cleanliness, variety, internal defect, external defect, maturity and residue level standards promulgated by the certifier." to certify regional or other origin, material, mode of manufacture, quality, accuracy, or other characteristics of such person’s goods or services or that the work or labor on the goods or services was performed by members of a union or other organization. TMEP 1306.01; 15 U.S.C. 1127. The application for a certification mark is similar to a traditional trademark application, with a few differences. For example, the applicant must submit (1) a certification statement (like the one for 100% IDAHO POTATO BEER quoted above), (2) a copy of the standards established to determine whether others may use the certification mark on their goods and/or in connection with their services, and (3) a statement that the applicant is not engaged in, or will not engage in, the production or marketing of the goods and/or services. See TMEP 1306.03 et seq. Unlike traditional trademarks, which indicate source, "the purpose of a certification mark is to inform purchasers that the goods or services of a person possess certain characteristics or meet certain qualifications or standards established by another person." TMEP 1306.01(b). The Idaho Potato Commission is one of the more well-known certification mark holders and owns several registrations for certification marks related to Idaho potatoes, including registrations for IDAHO, GROWN IN IDAHO logos, and CERTIFIED 100% IDAHO POTATOES logos.